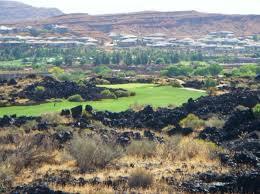 I am a mortgage consultant and lender based in St. George, Utah. I started my career in 1999 and since that time I have seen and done it all. 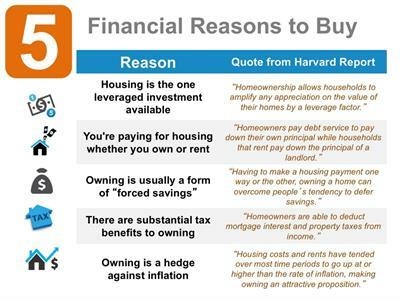 I have helped provide mortgage and real estate financing for real estate investors, seasoned homeowners, first-time buyers, and those who are looking to refinance. I can help you with a refinance to remove monthly mortgage insurance, to pull out cash for Home Improvements or paying off other debts, even reduce your term from a 30 yr to a 15 yr.
My crucial experience, open communication, and smart lending practices, combined with the unsurpassed processing, underwriting, and closing teams of Graystone Mortgage help me to deliver the best possible loans for my clients. I enjoy what I do for a living. 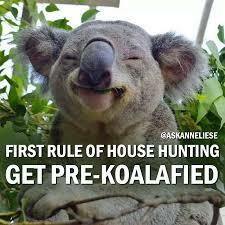 Whether it’s the nervousness of the First Time Home Buyer just starting out with a new family. The problem-solving of helping a client get a better loan or getting out of debt. 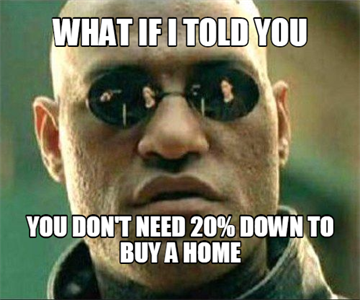 Working with an investor to buy additional properties. 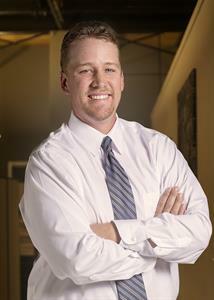 Helping to build or remodel a home and all the challenges that come with construction. They all present opportunities to learn and grow and it’s been a joy and a privilege to help my clients! 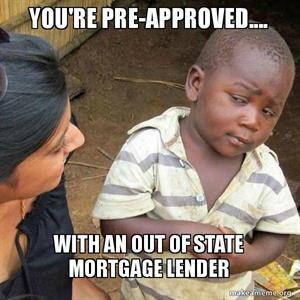 I look forward to working with you on your home loan needs! Why call me BEFORE and agent or a builder? 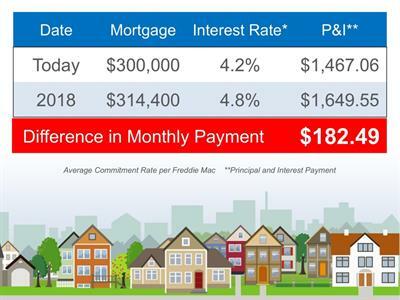 Do you have Mortgage Insurance on your Loan? 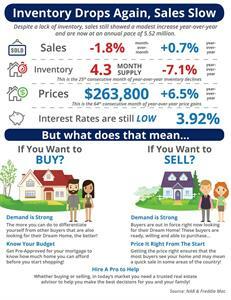 The 2 Biggest Myths about buying a home! Take the Dixie Drive exit on I-15. Take a right on Blackridge Drive. Then a left on Hilton Drive and our office is on the left. Suite 3 is on the second floor on the left.